Eleven people were killed and nine injured in an iron mine blast in northeast China's Liaoning Province, local authorities said Tuesday. Twenty-five people are still trapped in the iron-ore mine, which was constructed by Huamei Group in Benxi City, with 23 able to contact rescuers outside. The blast occurred at around 4:10 p.m. Tuesday when miners dropped explosives down the 1,000-meter-deep mine shaft. The injured have been sent to hospital for medical treatment. 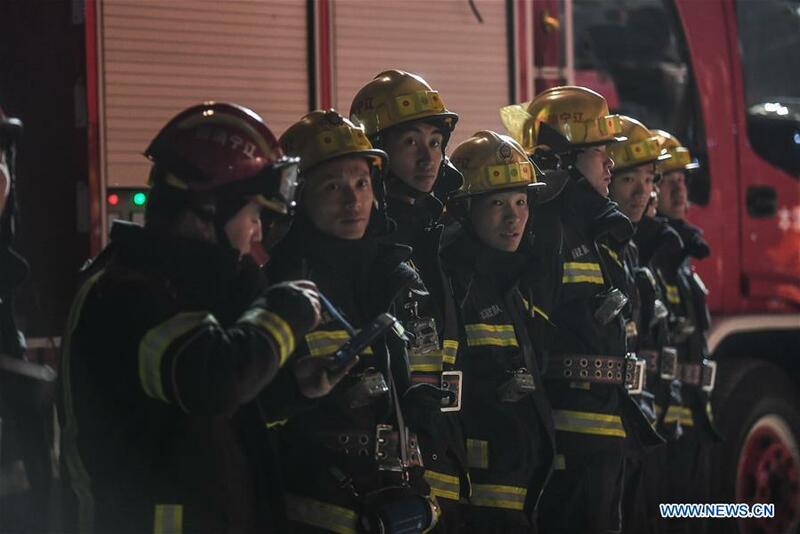 The country's Ministry of Emergency Management and the municipal government of Benxi have dispatched rescue teams to the site. As of 10 p.m., the electricity and ventilation systems in the mine had been recovered, with rescuers repairing the underground lift systems.